Aerial Media Services are a Devon based aerial video and photography company providing fully edited videos to clients which include shots for UAV’s (drones). They needed a site to complement their work. 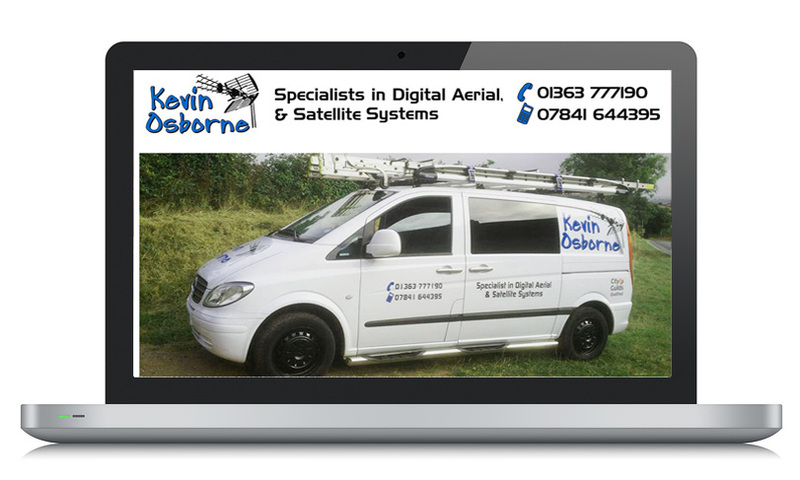 Local aerial technician, Kevin Osborne was looking for a site that ranked well in search engines, was quick and intuitive. 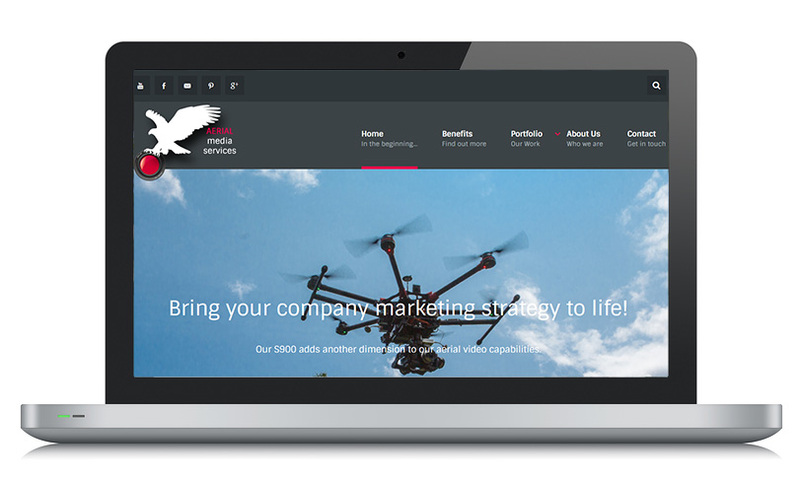 We branched out to a new CMS for this and here is the result!